Running out of gas is probably the most annoying ways to get stranded, and Union City Roadside Assistance is here for fuel delivery. Your vehicle is perfectly functional, it just needs fuel! No matter how irritating it can be, we’ve all run out of gas at some point or another. It’s stressful and frustrating, yes, but it doesn’t have to mean you lose the next 3 hours of your life walking to the nearest gas station. Walking along the highway or any roadway, especially at dark, can be extremely dangerous. Not to mention the unpleasant weather you could be experiencing. Blazing hot, freezing cold, hard rain, snow, or worse. The small expense of a fast fuel delivery just seems so much more than worth it to us. We hope you’ll give us a call rather than risking it! 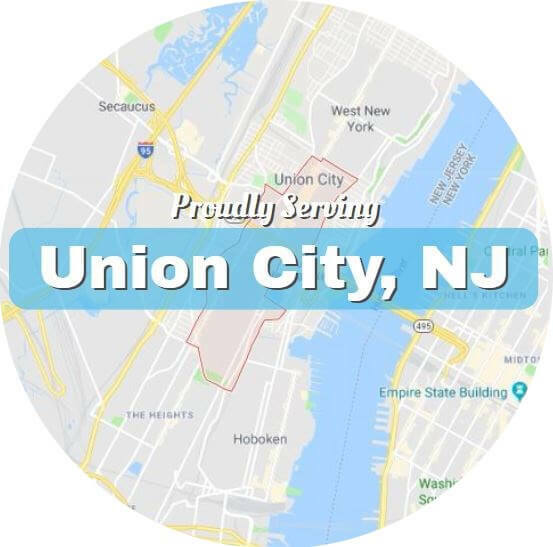 Union City Roadside Assistance provides a fast and affordable fuel delivery service for anybody in and around our city who’s run out of gas. It’s fast, it’s affordable, and you get fresh fuel in minutes instead of hours. You’ll be glad you call when you’re back on the road to your destination in a quarter of the time! Stranded? In a Wreck? Fuel Delivery? We'll get you back on track fast.